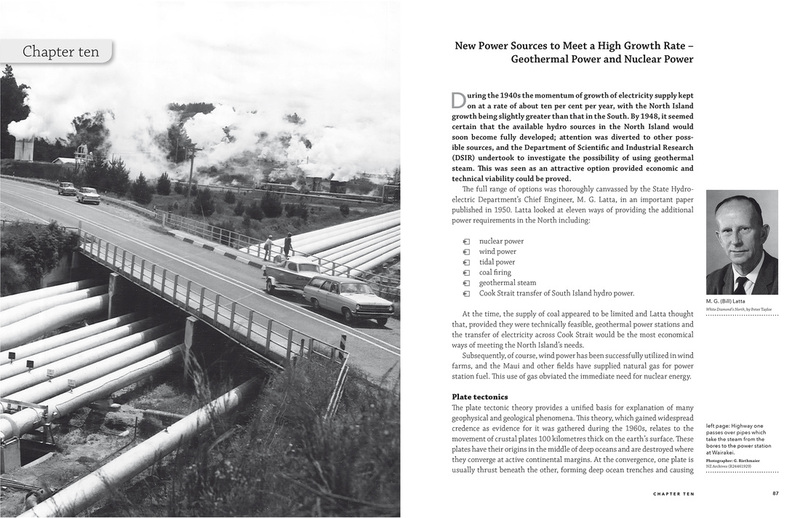 We publish books, photobooks and websites. 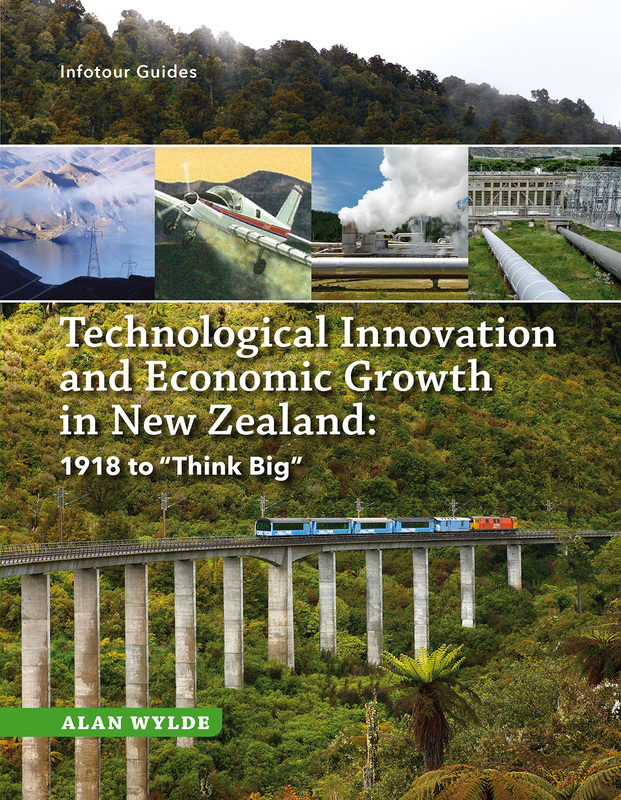 Technological Innovation and Economic Growth in New Zealand – 1918 to "Think Big". 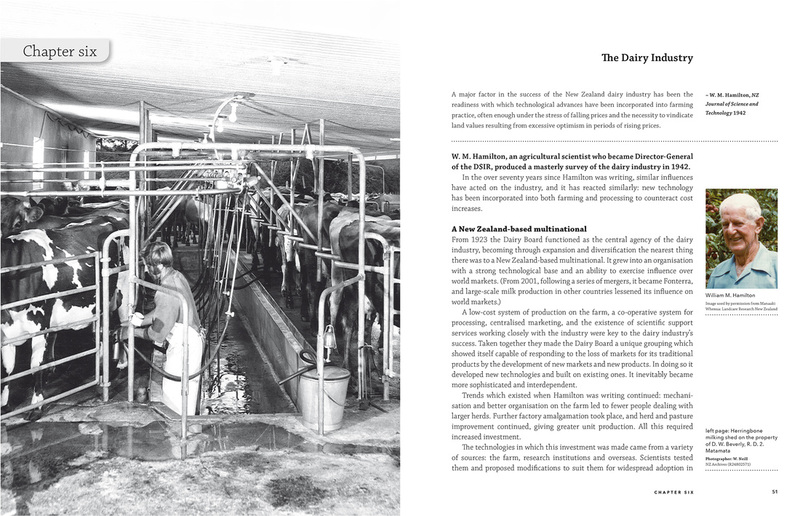 This is a book version of the website Techhistory.co.nz. 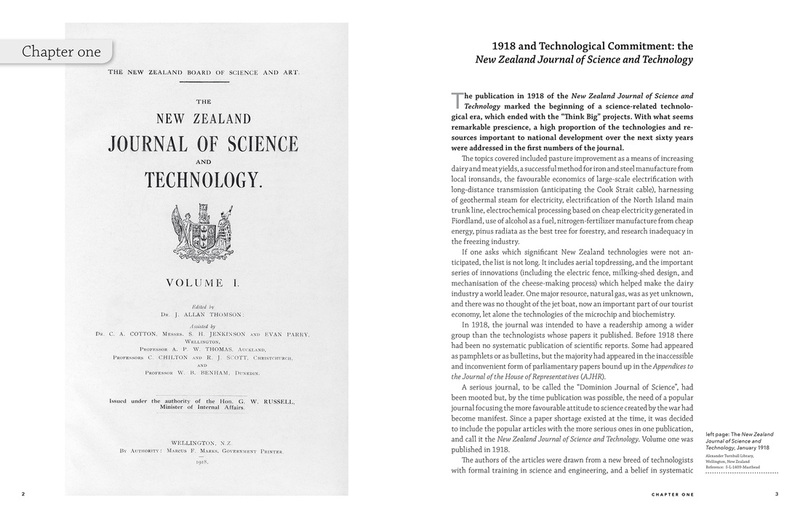 In a remarkable way the course of New Zealand’s technological development over the next 60 years was spelled out in the first volume of the NZ Journal of Science & Technology published in 1918. The era ended with the advent of the Think Big projects. The authors of the articles were drawn from a new breed of technologists with formal training in science and engineering and a belief in systematic research and development. Three of them, all engineers, are noteworthy as trailblazers who established technologists as central figures in New Zealand’s economic development. research inadequacy in the freezing industry. 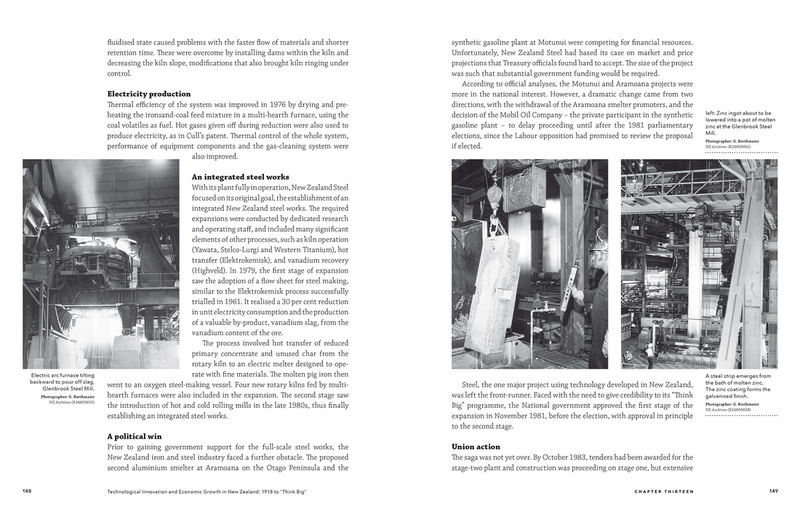 The book's narrative follows the progress of these along with other important technologies which emerged until Think Big in the 1980s. ​ A final chapter traces the lead up to Think Big and the factors involved in the decision-making.